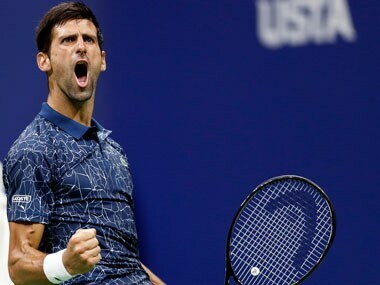 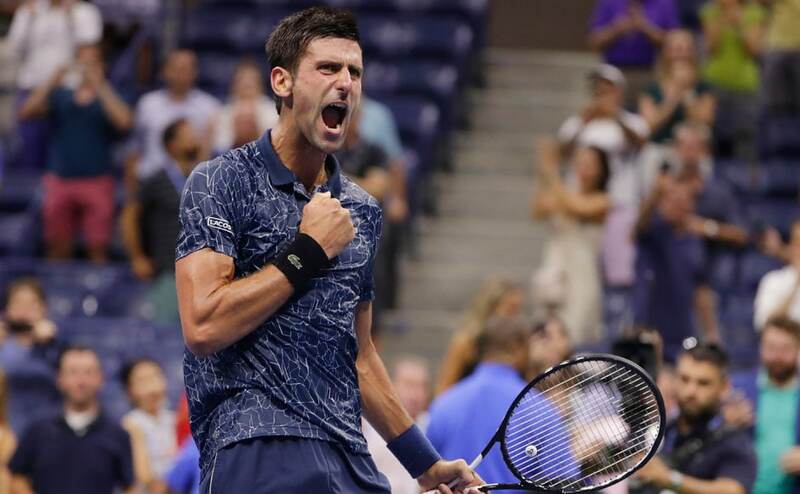 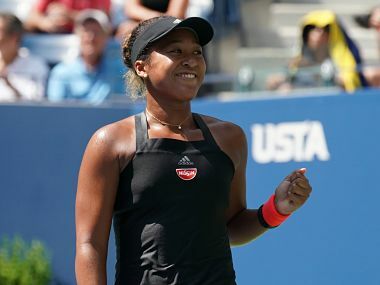 The last four singles quarter-final matches of the US Open 2018 has their fair share of drama, with Novak Djokovic fighting off a resilient John Millman and Kei Nishikori and Marin Cilic slogging it out over five sets. 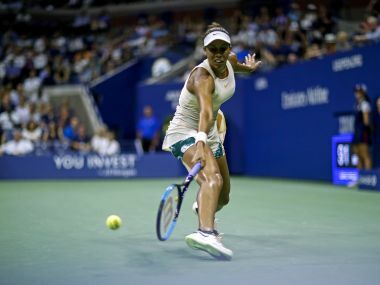 Osaka wasn't born when compatriot Kimiko Date made the Wimbledon semi-finals in 1996 but now she has the opportunity to go one better by reaching a first Grand Slam final. 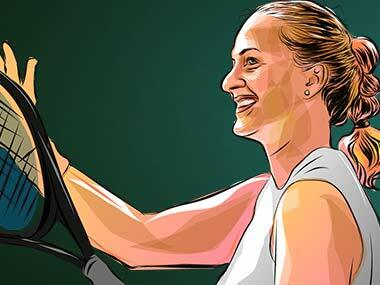 It feels like we are currently seeing an endlessly resurgent Petra Kvitova in play. 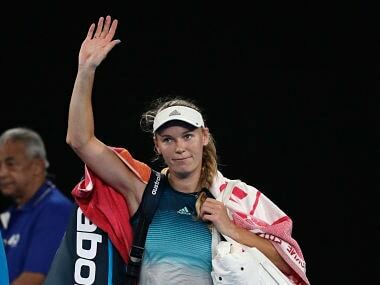 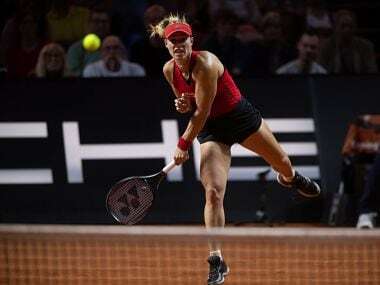 And what's more, her favourite Grand Slam begins next week with her as one of the serious contenders.